The Cork Mother Jones Committee is delighted to announce that Fr Peter McVerry is the recipient of the 2015 Spirit of Mother Jones Award. 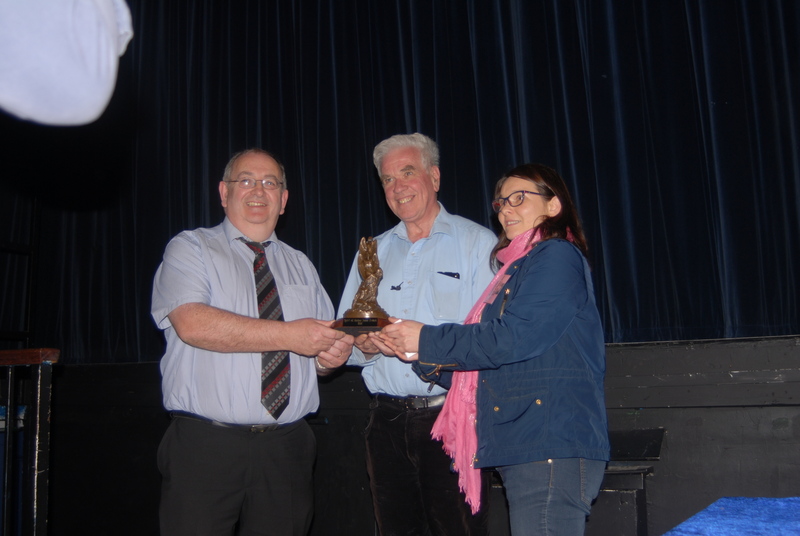 Fr Peter McVerry was presented with the award earlier today (Thursday) following his thought-provoking address on the topic …..”Homelessness – the failure of social policy”. Fr Peter McVerry has spent virtually all his adult life providing for the homeless and providing drug treatment and drug prevention services to thousands of people who fall through the cracks in society. He opened his first hostel as far back as 1979 and founded the Peter McVerry Trust in 1983 which plays a huge role today in providing services for many homeless people. Some estimates put the number of homeless in Ireland at around 5000 at present and Fr McVerry has warned of a tsunami of homelessness in Ireland if political action is not taken quickly. Previous recipients of the Spirit of Mother Jones award were Margaret Aspinall of the Hillsborough Family Support Group in 2013 and Gareth Peirce, Solicitor in 2014.